On Wednesday, following the somewhat lackluster “All The Stars,” and the jaw-dropping “King’s Dead," TDErevealed the album’s full tracklist. While not exactly a Black Hippy album—though all four members are present across the album&apos;s 14 tracks—the tracklist does prove to be a great tool for artist discovery. 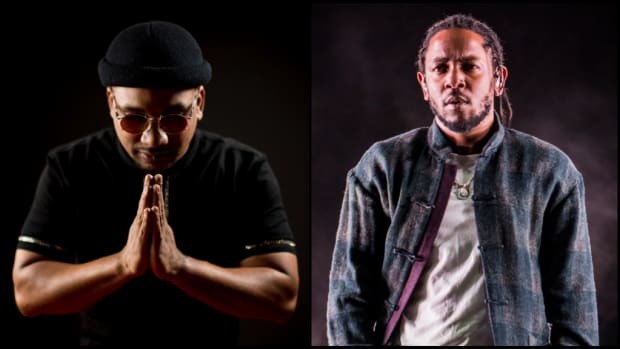 To help familiarize our readers with the artists who will be shaping the sound of Black Panther&apos;s album accompaniment past the obvious TDE stars, we&apos;ve created a quick primer. 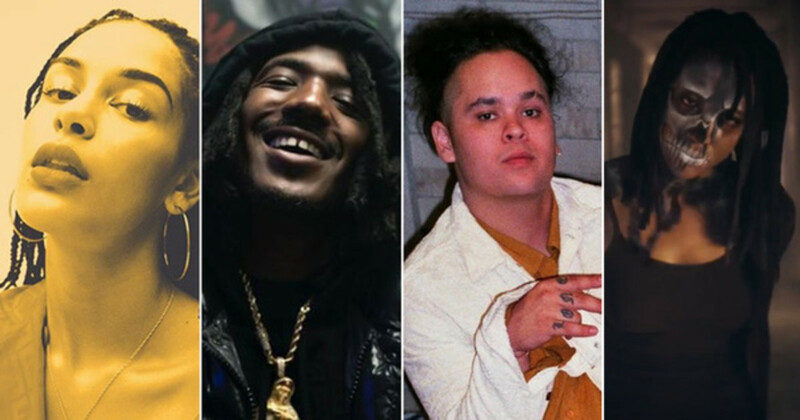 Bringing it back to the U.S., specifically to the West Coast, Sacramento spitter Mozzy’s appearance on the soundtrack is even less of a surprise following the shout out he received from Kendrick Lamar at the GRAMMYs. He&apos;s prolific—he released 14 projects in 2016 alone—yet his raspy cadence and measured delivery make his music deceptively accessible. Once you fully tune into a Mozzy record, you’ll find yourself down a dark pit of tragedy, with Mozzy’s voice rapping towards the light. 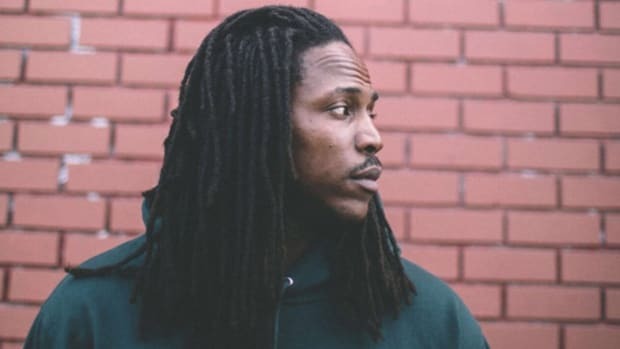 His most recent project, 1 Up Top Ahk, dropped on August 18, 2017, but his appearance on Black Panther: The Album will push him into his biggest spotlight to date. Del Amo, California MC Reason, not to be confused with the South African rapper of the same name, is fresh off the 2017 release of his second "mixtape," There You Have It, which is currently available across every major streaming service. For those impressed by his latest work, Reason has two additional projects available on the interwebs: 2016&apos;s The Free Album and 2017&apos;s Proof. 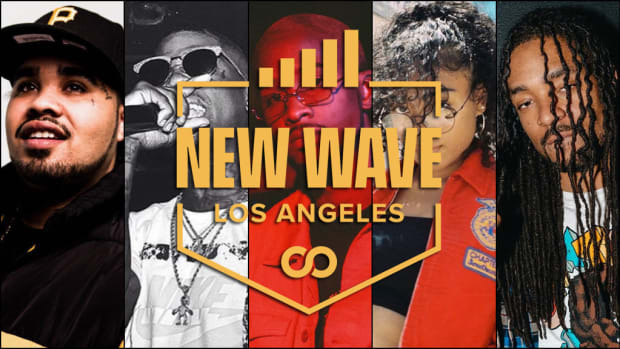 Chances are, Zacari had a hand in crafting one of your favorite TDE songs. 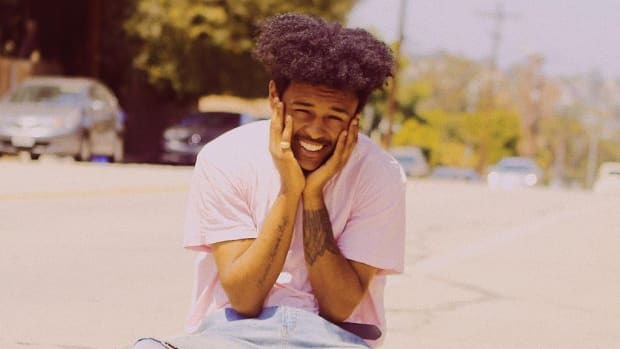 Originally from Bakersfield, California, the singer-songwriter was first tapped by Kendrick Lamar following his work on Isaiah Rashad’s The Sun’s Tirade (“Wats Wrong”). With his wailing falsetto sounding more smitten on DAMN.’s “LOVE.," it’s easy to be impressed with the singer’s range. Prior to linking with TDE, Zacari had been steadily growing on SoundCloud, with his 2015&apos;s “Foggy Windows” among his most popular. 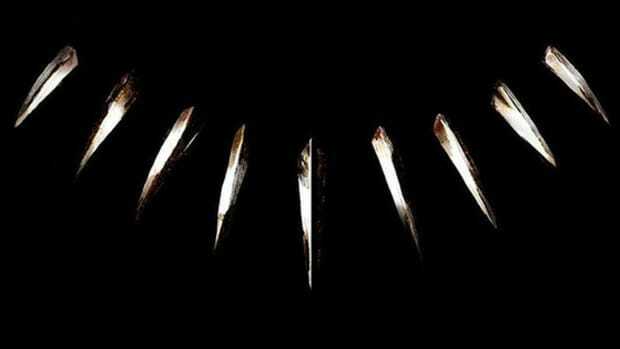 This isn't a Kendrick Lamar album, but it's Kendrick Lamar's album. 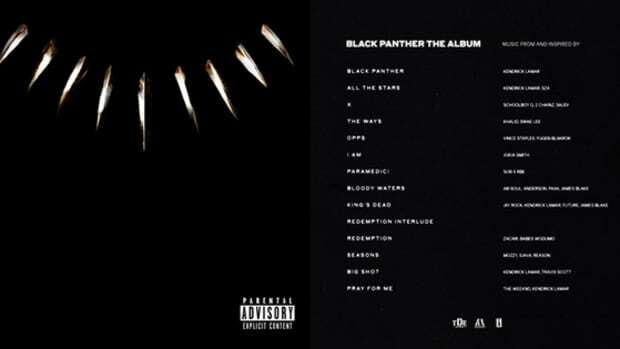 Kendrick Lamar appears on five tracks, while 2 Chainz, Anderson .Paak, Travis Scott, Vince Staples and The Weeknd all make guest appearances. For an orphan, Aaron Aye is unexpectedly radiant. 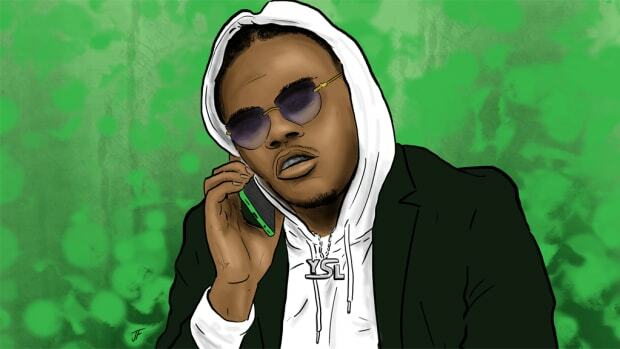 Gunna is a Young Thug protégé who is racking up features with some of Atlanta and trap's biggest names. Here's everything you need to know.